When Cynthia was diagnosed with breast cancer in 2008 she learned through fellow colleagues that their co-worker Kim was a breast cancer survivor. With that knowledge, Cynthia immediately approached Kim for information and support. During that time, Kim was part of a breast cancer support group at Wellspring Chinguacousy, so she gently encouraged Cynthia to also attend Wellspring. Cynthia began attending sessions with the breast cancer support group and it wasn’t long before a strong bond and friendship grew between all the women. “We became like Cynthia’s family,” says Kim. 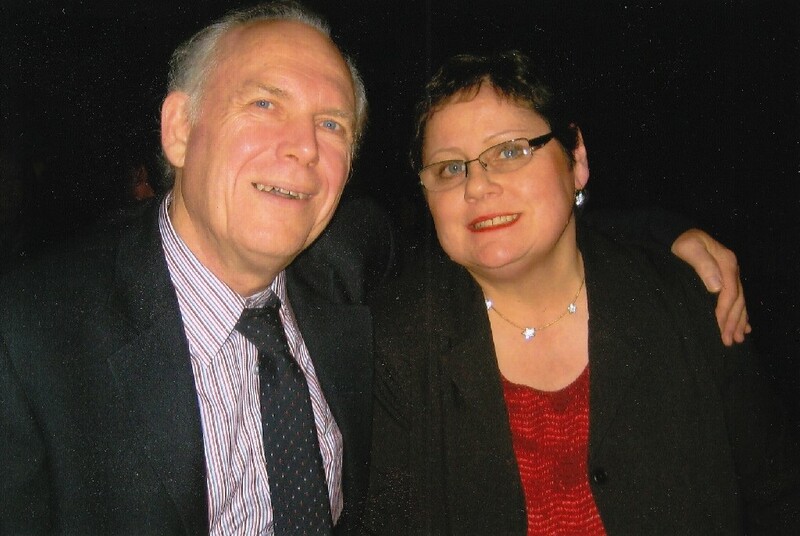 But tragically, cancer continued to impact Cynthia’s life. Her husband, Joe, passed away from cancer soon after being diagnosed, and shortly thereafter, Cynthia received a second diagnosis herself. Cynthia approached this setback this time with a full system of support at her side. The entire support group rallied around helping Cynthia. They attended medical appointments with her, helped with her laundry, shopping and meals and drove her wherever she needed to go. When Cynthia was no longer to care for herself at home, Kim moved Cynthia into a nursing home and organized the sale of her house. When Cynthia asked Kim to become her Power of Attorney and Executor, Kim was “happy to step up and take on those roles.” Cynthia was adamant about leaving a bequest to Wellspring in her will because of the great support she received from the organization. Cynthia found great benefit in Wellspring. Not only did she receive the support she needed, but it also provided her with a network of women who became like family and who supported her until her death. A bequest, or a gift by will, is the simplest and most popular way of making a planned gift. It is an effective way to leave a lasting legacy for you or a loved one whom you wish to honour, and support an organization, like Wellspring, that you care deeply. 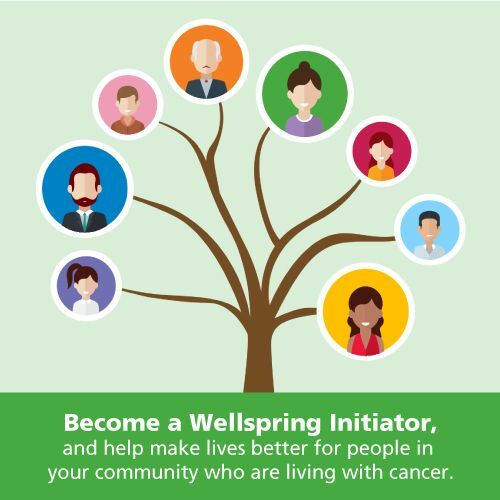 If you plan to include Wellspring in your will, the name you should use is: Wellspring Cancer Support Foundation. If you have any question or require information on how to make a planned gift to Wellspring, please contact Rebecca Babcock, in confidence, by phone at 416-961-1928 or by email at: rebecca@wellspring.ca.